The first thing I checked about this website is the type of drugs which they sell. It appears they sell drugs for several treatments. They categorized these drugs into various categories. Some of the categories are Arthritis, Cardiovascular, Birth Control, Cholesterol, Gastrointestinal, Pain Relief, Weight loss sleeping aid, Antibiotics, Antiviral, Blood Pressure, Erectile Dysfunction etc. 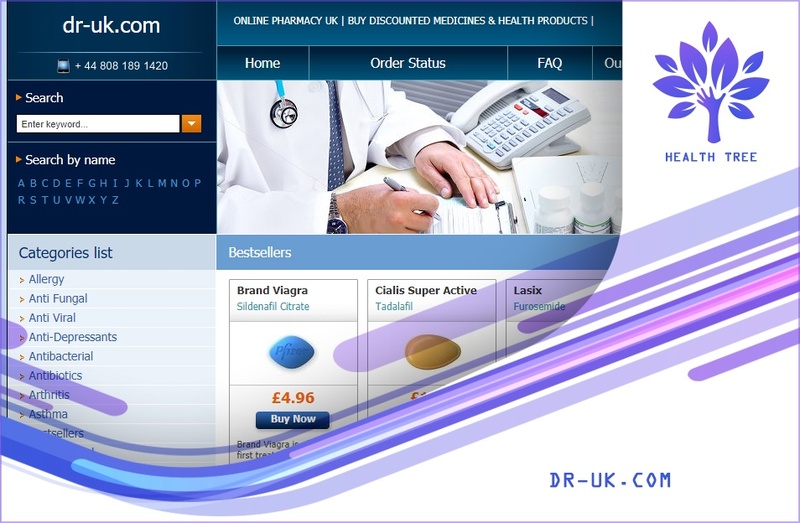 On the homepage of this online pharmacy, I saw a series of erectile dysfunction drugs displayed. The popular ones I saw were; Viagra, Cialis, and Levitra; they are all generics by the way. 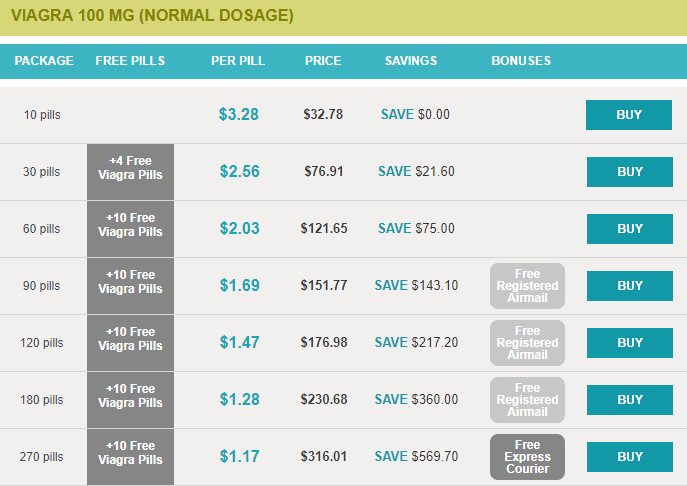 The pricing for a pill of each of these generic ED drugs is $0.89, $1.53, and $1.81 respectively. These prices are really not bad. In addition, this pharmacy has not provided any information as to whether the drugs they sell are FDA approved or not. Apart from the type of meds and the pricing, I searched for the shipping service used by this vendor and the fee. I found out that they make use of Registered Airmail and Express Courier. Registered Airmail costs $14.95 and takes 7 to 12 days to deliver orders, while express courier costs $29.95 and takes 2 to 3 days to deliver orders. You could make payments on this website with both credit card and debit card. Their payment gateway accepts 4 common cards; Visa, Mastercard, JCB, and Diners Club. Additionally, going through their website, I noticed that they do not have a live chat service with which you could have an instant support response. Customers are, therefore, left with the option of calling their toll-free lines or leaving a message by filling out the form on their support page. Their UK toll-free line is +33182888804 and their US toll-free line is +18558048569. 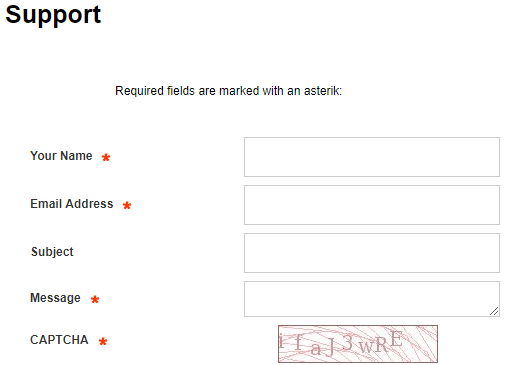 Below is a screenshot of how their support form looks like. Red-corner-store appears to have a refund policy for all the products they sell. Note that you are only guaranteed a refund if you received the wrong product, if you received damaged product, and if you order is returned to their warehouse as undeliverable. Note that the refund they give is with the exemption of shipping and restocking fees. I tried to check for customer reviews of this vendor so that I could determine its reputation; if it’s the best as it claims. Unfortunately, I found no customer review of this pharmacy online. This could be as a result of the fact that it is fairly new, hence, it has not become popular among customers yet. 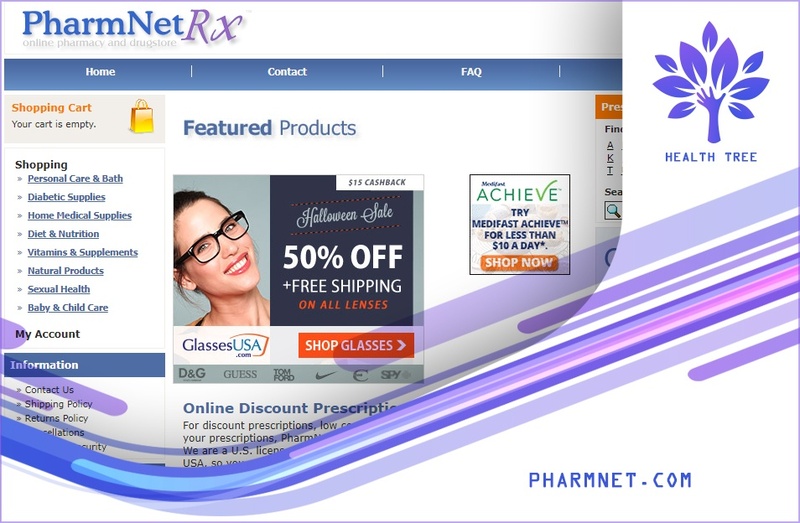 In a situation like this, where a vendor lacks reviews both on its website and on external websites, one could say that the pharmacy’s reputation is unconfirmed. And when a pharmacy’s reputation is unconfirmed, you never know what to expect buying your meds from the pharmacy. To avoid the riskiness of buying your meds from this pharmacy, I suggest you try out a pharmacy with a confirmed reputation. To ascertain the current reputation of any online pharmacy, the thing to do is to go through recent reviews that show how well they have performed in recent times. Without recent reviews, we would be unable to determine a pharmacy’s performance. So, I also checked for recent reviews to see the current performance of Red-corner-store.com but I found none. Therefore, I can’t say that the pharmacy is really safe to try out at the moment. Additionally, with this I can’t we can conclude that this pharmacy is not actually with the best reputation. I mean any pharmacy with a good reputation would have a series of positive reviews; that’s a given. So, where does this pharmacy get off saying they have the best reputation? This pharmacy has most certainly not gathered enough customer base to have customer reviews that would determine its reputation. This is a screenshot I made trying to check out Viagra 100mg. From the screenshot, you can see that this vendor gives 4 free pills of Viagra when you make an order of 30 pills and 10 free pills when you make an order of 60 pills and above. 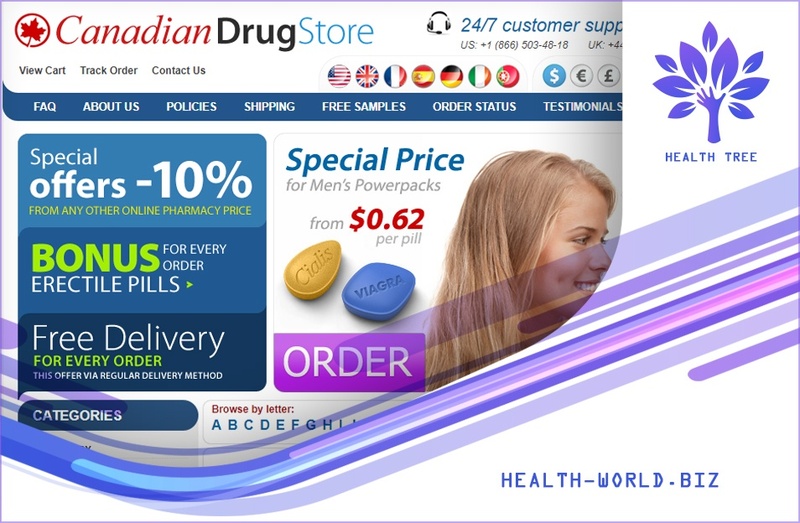 You can also see that customers are eligible to free Registered Airmail shipping everytime they make an order of at least 120 pills and free Express Courier when they make an order of 270 pills. 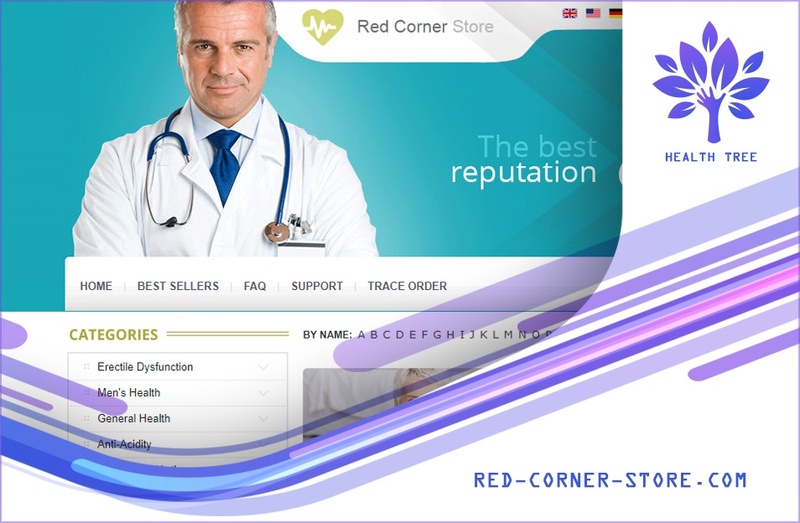 Red-corner-store.com seems to have a few strengths such as; a nicely arranged and easy to navigate homepage and a few offers that allow customers save on their drug purchases. 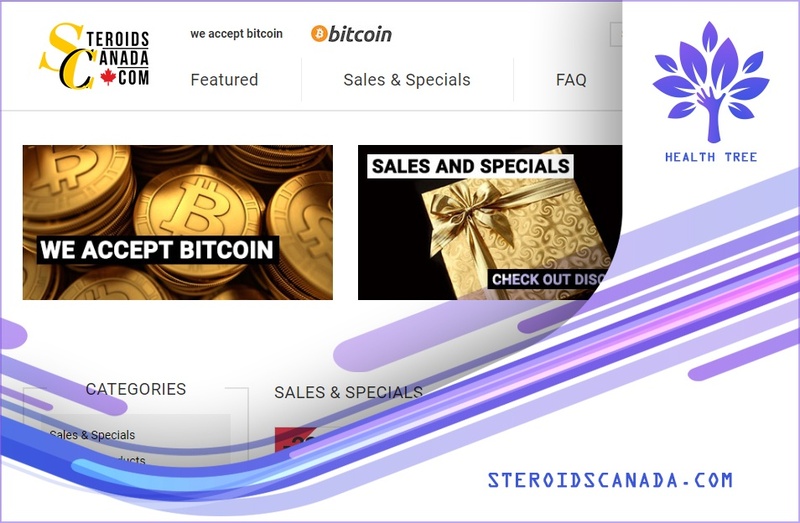 However, they have drawbacks that falsify their claim to be an online pharmacy with the best reputation. I found no customer reviews of this pharmacy. This to me indicates that one cannot fully rely on this pharmacy as you have no idea whether you would end up being satisfied or scammed. Other drawbacks include the lack of a live chat service for easy and quick communication with a support staff and the lack of an encryption for the security of customer data. In light of these, my honest recommendation would be for you to try another pharmacy that has good customer reviews.